Two months after Tamil Nadu Chief Minister Jayalalithaa’s death, the Supreme Court is likely to deliver the judgment in the Disproportionate Assets case against her within a week. Ms. Jayalalithaa was booked under the Prevention of Corruption Act in 1996, for allegedly amassing unaccounted wealth. 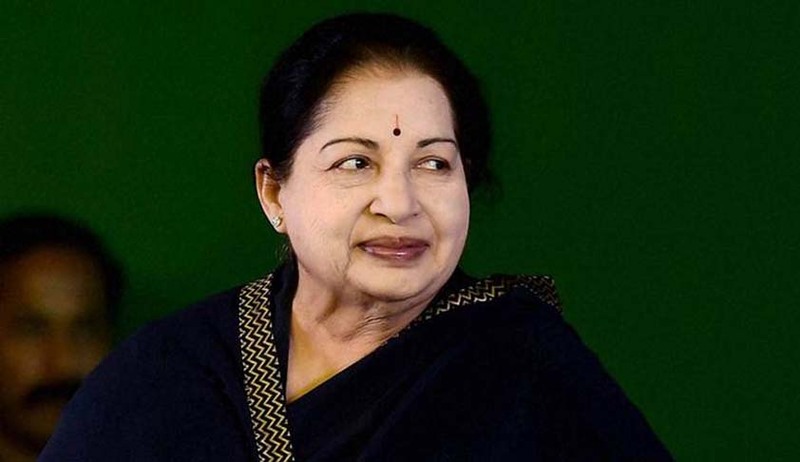 Subsequently, in September, 2014, the Trial Court had convicted and sentenced Ms. Jayalalithaa and three of her associates to four years in prison, besides imposing Rs. 100 crore as fine. However, all four accused were acquitted by the Karnataka High Court in May, 2015. The High Court had held that Ms. Jayalalithaa’s disproportionate assets were around Rs. 2.82 crore, as against the prosecution claim of Rs 66.5 crore, and acquitted her on the ground that it was less than 10 percent of the income. She had thereafter returned to office as the Chief Minister. Read the LiveLaw story here.